Few buyers are aware of changes to late payment regulations, as well as the potential penalties for making late payments to suppliers. In the modern procurement world, there are many hurdles to timely payment that exist on both sides of buyer-supplier relationship. Overcoming these, and ensuring that organisations are not making late payments, is a key way to build good relationships. New Hackett Group research has found that nearly one-quarter of all supplier invoices are paid late (Fig. 1). Despite the working capital benefits, only a very small percentage of respondents to The Hackett Group’s Payment Practices Poll, intentionally pay suppliers late. Most payments are simply delayed by slow approval processes, late receipt of invoices, or technology problems. That being said, there is a continuing trend for larger organisations to extend their payment terms, or make unilateral contract changes aimed at slowing the payment clock. Well over half of procurement organisations surveyed by The Hackett Group were not aware of legislation and government initiatives to encourage faster payments to suppliers. Further, because it is uncommon for suppliers to charge interest or fees for late payments, 76 per cent have no plans to pay suppliers for late payments. In general, late payments have a proportionally higher impact on smaller suppliers’ financial positions. These may be the very same companies that buyers have committed to help grow as part of their diversity and supplier development strategies. Why is there such a large disconnect? And what needs to change? This disconnect has become an important economic issue for several reasons. Banking regulations like Basel III have tightened bank capital requirements and financing costs, thereby reducing financing funds available for smaller companies. There is also a belief that money unnecessarily caught up in the supply chain counteracts growth in the economy (e.g., missed business opportunities, financial distress), causing additional concern. Given the higher risk of financial penalties being incurred for late payments, companies purchasing goods and services from SMEs need to resolve any process issues to enable a more efficient payment program. 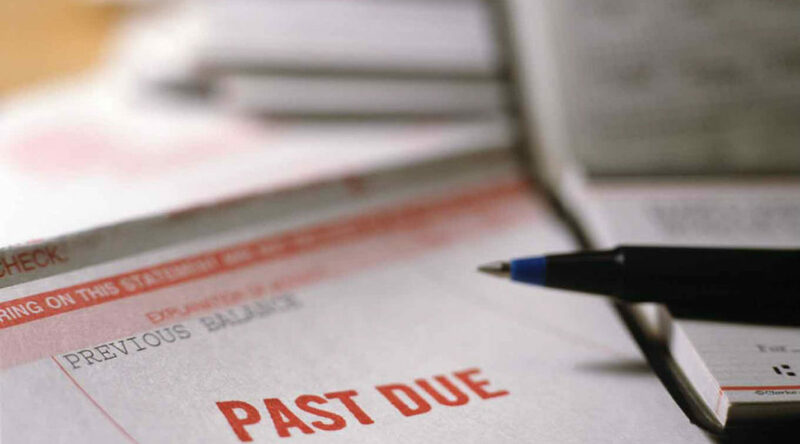 What can buyers do to avoid late payments? 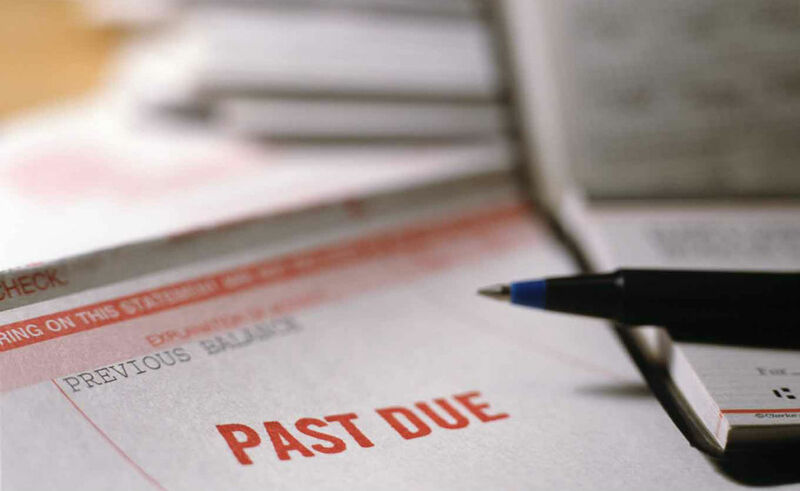 Not only do late payments cause operational issues and loss of discounts for early payment, they can also hurt relationships with suppliers and result in financial penalties due to contractual obligations and government regulations. Buyers should start by looking internally to ensure better communications, processes, and automation around the payment process. Payment organisations can also look externally, to their suppliers, to improve the payment process. Although buyers are ultimately the main driver, suppliers can still influence the timing of payments through the use of various strategies. Buyers should work collaboratively with suppliers to implement both internal and external changes spanning from people to process to technology. Laura Gibbons is a Research Director for The Hackett Group’s Procurement Executive Advisory Program. She has industry and consulting experience in areas such as purchase-to-pay, strategic sourcing, payment strategies, manufacturing operations, economic impact analysis, and organisational and process design. You can contact her via email at: [email protected].